The Ceilidh Country Lodge offers you a warm Cape Breton welcome! 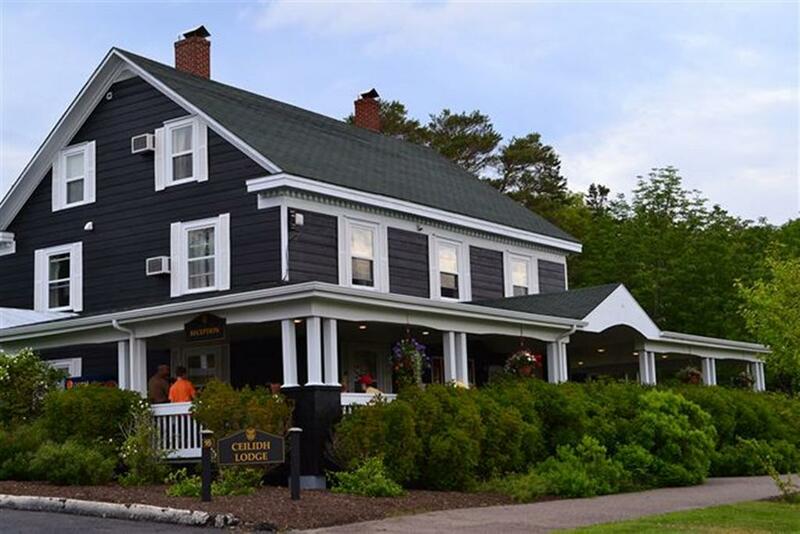 Located in the heart of charming Baddeck, the official starting point of the world-famous Cabot Trail, the lodge is located across the street from Inverary Resort. Shopping is just a stroll away, and the famed Bell Bay golf course is just a quick drive. Enjoy all resort activities at our sister property such as adventure centre, sailing, the spa, tennis courts, indoor pool and more. A free shuttle service will take you to the fun or simply enjoy a lovely Cape Breton afternoon on our expansive deck.